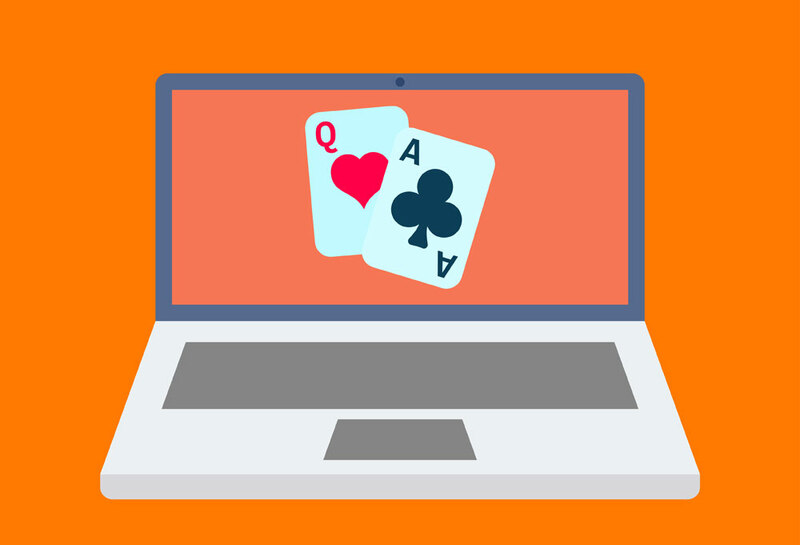 What is RTP and why is it so essential to know when playing casino games? RTP is a common term used in casinos and stands for return to player. RTP is a number that signifies the percentage of wagered money that is expected to be paid back to players over time. It is commonly used to measure slot machines, but it can also be used to measure any form of … Read moreWhat is RTP and why is it so essential to know when playing casino games? Sometimes having a Poker Coach is the Only Answer to Your Gaming Struggles! You’ve got texas hold’em poker down – let’s spice things up a bit!